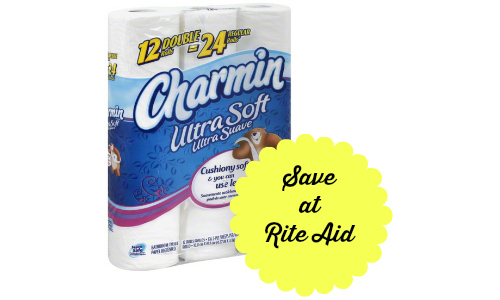 Here’s a deal at Rite Aid starting 11/20 on popular household products that you might need. Save on Tide, Charmin bath tissue, and Bounty paper towels. Go ahead and print your coupons while available. This deal get you a bottle of tide for under $3! –like getting it all for $14.70 or $2.94 ea.